Brookberry at The Farm is the newest addition to The Farm. 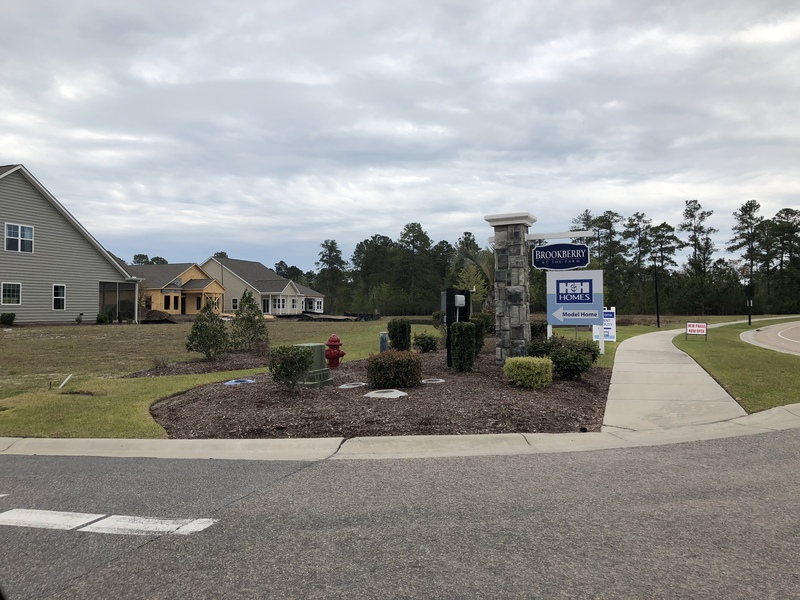 The community is located off of Carolina Forest with easy access to 17 and 31. 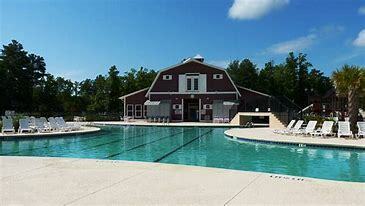 The Farm offers two resort style swimming pools, a clubhouse, fitness center, playground, basketball courts, and bike paths. You will find shopping and dining options just minutes away! There are 5 or more floor plans available, each floor plan can be changed to a two-story home if you’d prefer. H & H Homes builds their homes with 9-foot ceilings, stainless steel appliances, and granite countertops. Also, as a standard, 2 x 6 walls and 16 seer heat pump. This means the home is much more energy efficient and stronger. 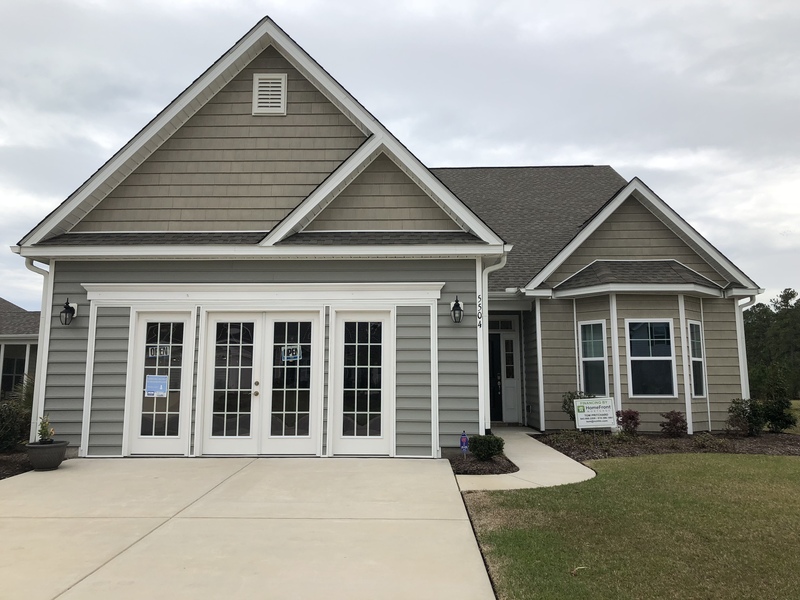 Homes in Brookberry at The Farm start at $225,000. SC Real Estate Network would love the opportunity to help you find the perfect home in the perfect place! Contact us for your free relocation guide by calling Monika Gutridge, The Farm's Community Expert, at 775-813-0621 or by email at Monika@SCRealEstateNetwork.com.